Sometimes the hustle and bustle of New York can be too much for anybody and it is nice to take a short journey into a quiet mountain town. This mountain town is in the Garden State of New Jersey. It is called Montclair and I know it well, because I go to Montclair State University. Montclair is a town full of sidewalk cafés, cute little independently owned businesses, and is known for its French community. Baptiste and Leme Maldonado are part of this French community. They came here from Versailles, France two years ago, and just 8 months ago opened this adorable French Pastry place called “Le Petit Parisien”. From the moment I walked in, I wanted to make this my regular place. 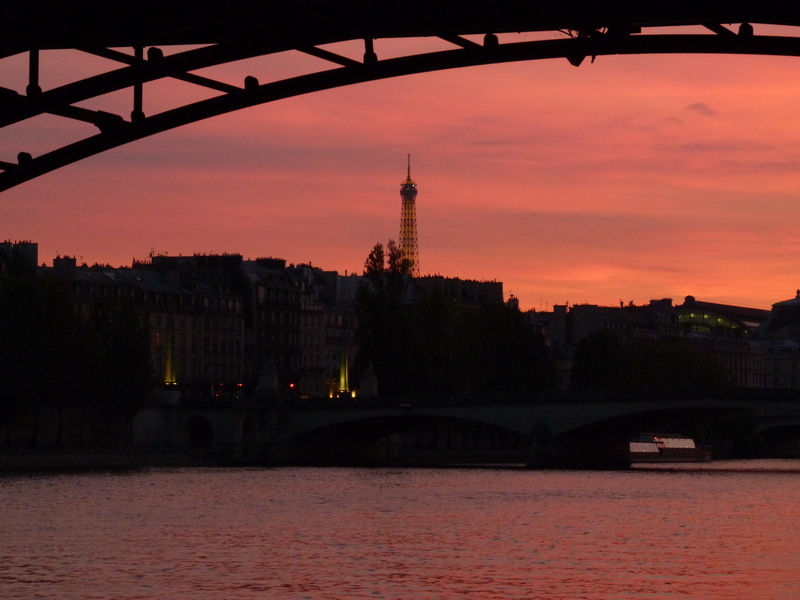 I saw a group of young French girls walk in and sit down and talk just like I was in Paris. I wanted to join them and make them all my new best friends, but I restrained myself. 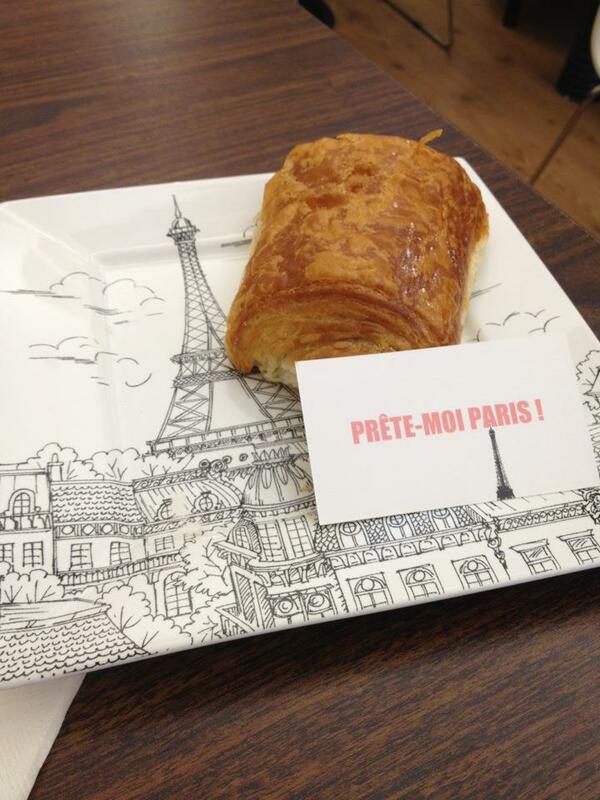 As I went off my diet to eat this delicious Pain au chocolat, I glanced around the café and saw Paris everywhere. There are pictures of certain Quartiers and pictures of le Sacre Coeur de Paris. It was perfect. 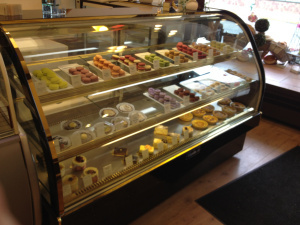 Upon walking in you can see their beautifully stocked pastry case that contains colorful Macarons, different tarts, and cakes. I tried the Pain au chocolat, which I thought was delicious and a cup of their marvelous coffee. It is just one of those timeless places that I want to go back to again and again. In fact, I’m going back tomorrow. Care to join me?